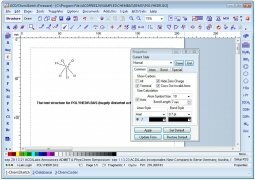 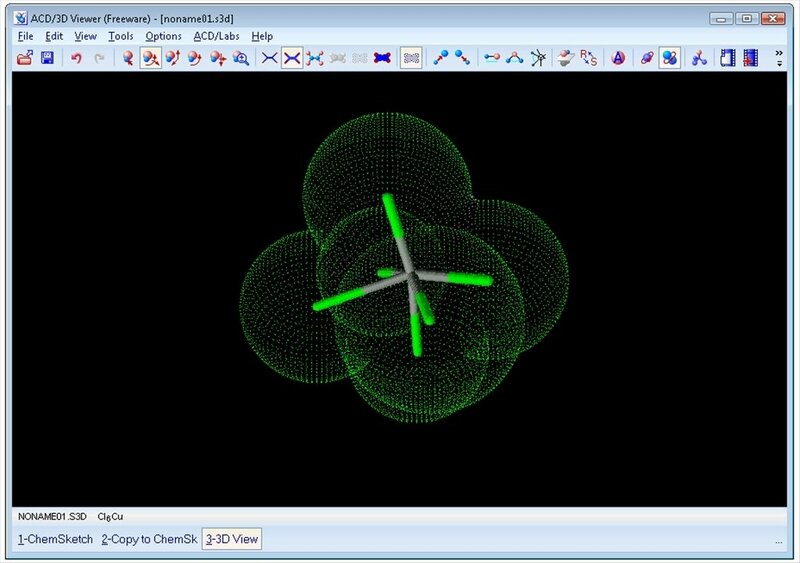 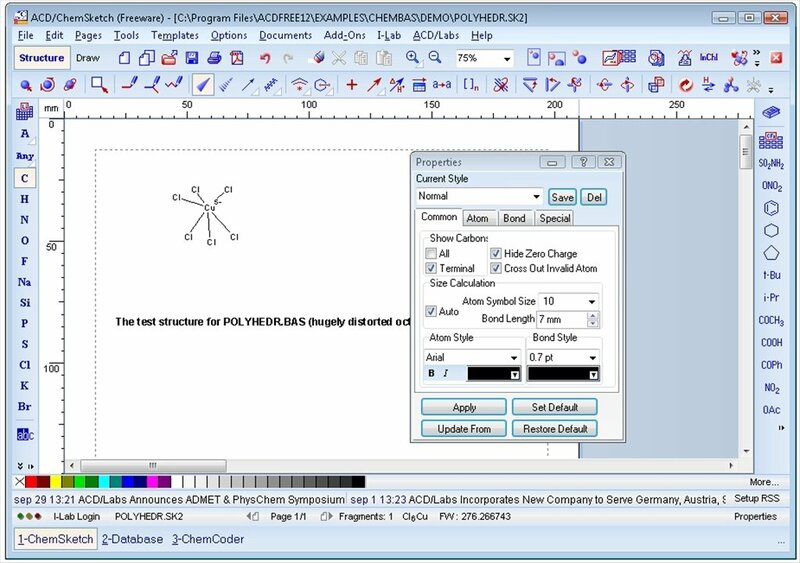 ChemSketch is a chemistry learning tool that allows you to draw organic, polymeric or Markush structures among others. 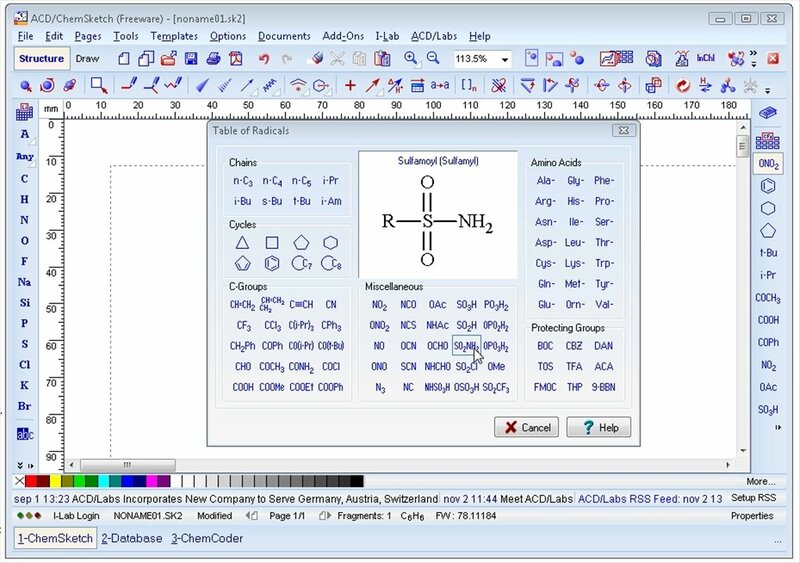 Furthermore, it incorporates interesting features related with drawing formulas and chemistry structures. 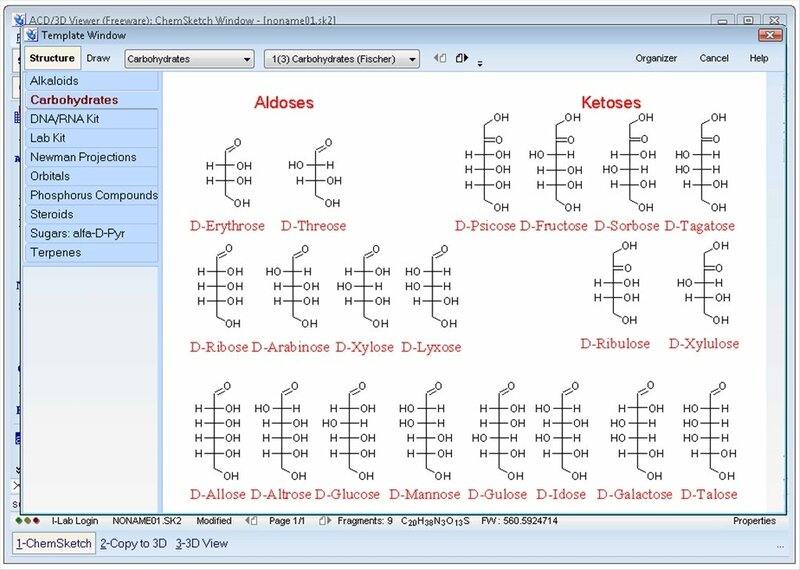 Draw structures and chemistry formulas. 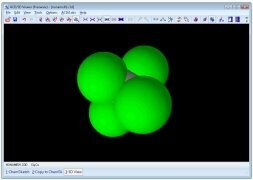 Calculate molecular properties: molecular weight, density, etc. 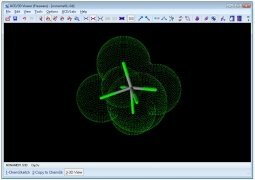 Draw and view 2D and 3D structures. 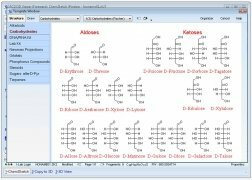 The program is perfect for all teaching scenarios, from schools to universities, and provides an experience of great value because it uses tools that are present in real-life working environments. 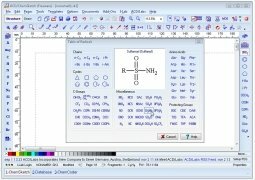 Download ChemSketch to your computer for free, an educational chemistry application for students of all ages.